Save hours of manual labor. 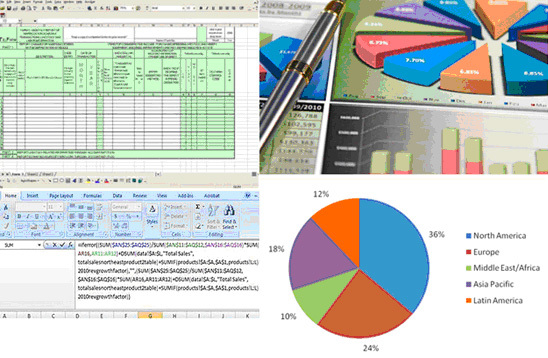 As an experienced Excel expert I will provide you dynamic VBA code that does the job. I recently quoted and delivered a 30 hour project that successfully eliminated one FTE for a Health Care claims company. Help you with automating a report, combining and integrating multiple Quickbooks reports, data integration with your system, automate time sheets, scorecards, etc. Provide you dynamic business dashboards and financial models. If you already have macros, I can make your macros more error proof, more convenient, faster and add functionality where required. My clients want three things: cheap and fast and good. I deliver on all three. I’m in Utah, but help clients all over the country working remotely, using Gotomeeting, and sometimes traveling for extensive projects. You will deal with me personally. I will not shuffle you off to a junior programmer. I will give you most efficient solution and identify how we will use this solution to suit your business. 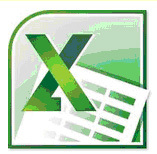 I have 15+ years of experience in Excel development. Call me or email to get a quote today! I have used Rob Terry of ExcelAccessConsultant.com with great satisfaction for many years and continue to use his services. His ability to efficiently and effectively devise elegant solutions to complex problems is unsurpassed in this space. I could not recommend Rob more highly.